Welcome to Sinton’s at the Bridge. 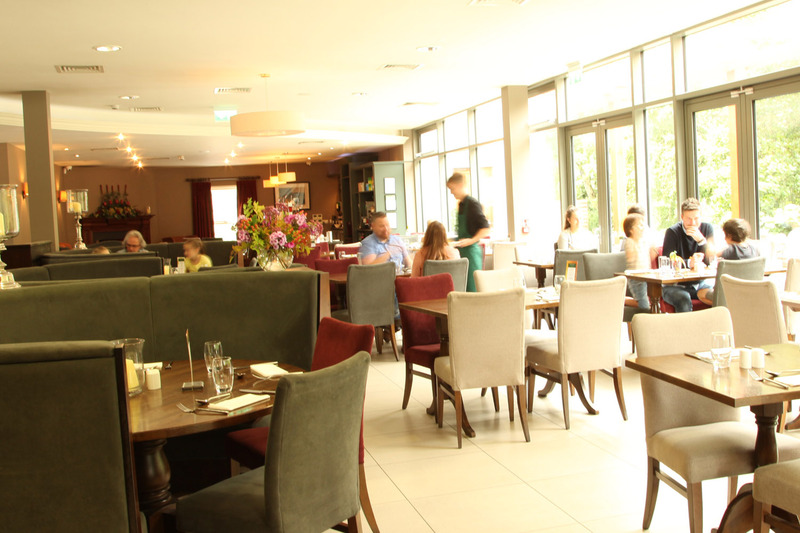 Located in the idyllic award winning village of Scarva on the borders of County Armagh and County Down, owners Graeme and Julianne Morton have brought their considerable experience within the hospitality industry to this purpose built restaurant. Their enthusiasm for food, culinary expertise and the delivery of excellence in customer service means that your first visit will not be your last. 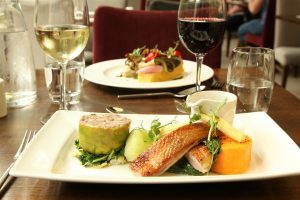 Sinton’s at the Bridge will provide locally sourced produce, friendly professional service with honest traditional food presented in a contemporary manner. We have a selection of delicious new menus with great Spring flavours. A warm welcome awaits you at Sinton’s at the Bridge in Scarva. On your special day you need everything to be absolutely perfect. Perfect for that conference or business event with a difference.